This has to be one of the most personal episodes that I’ve shared to date on my podcast. To be quite honest, I got a little nervous when my editor told me that it was ready to go because that meant it was getting closer to me sharing one of my most recent struggles with the entire world. I’m not even sure why I started to feel this way – especially because I know other people have gone through this before. Even though I know I’m not the only person who’s ever gone through this, I was having a little fear of being judged. It’s scary to be vulnerable and put your truth out there for the world to know. But at the end of the day, this isn’t about me. And if I can help at least one person by sharing my struggles and my truth, then I’m doing exactly what I’ve been called to do. That said, this week’s episode is about me sharing a personal dilemma that I had, which caused me to doubt myself and consider quitting. Yup, that’s right! I had gotten myself all worked up to the point where I was ready to throw in the towel and disappear into the land of nothingness – doing nothing after work except for sitting on the couch and watching television. (Luckily, I saved myself from that misery lol). I tell you all about what I was going through and I even let you know about a business that I started last year, which I’ve never even mentioned on my podcast until now. 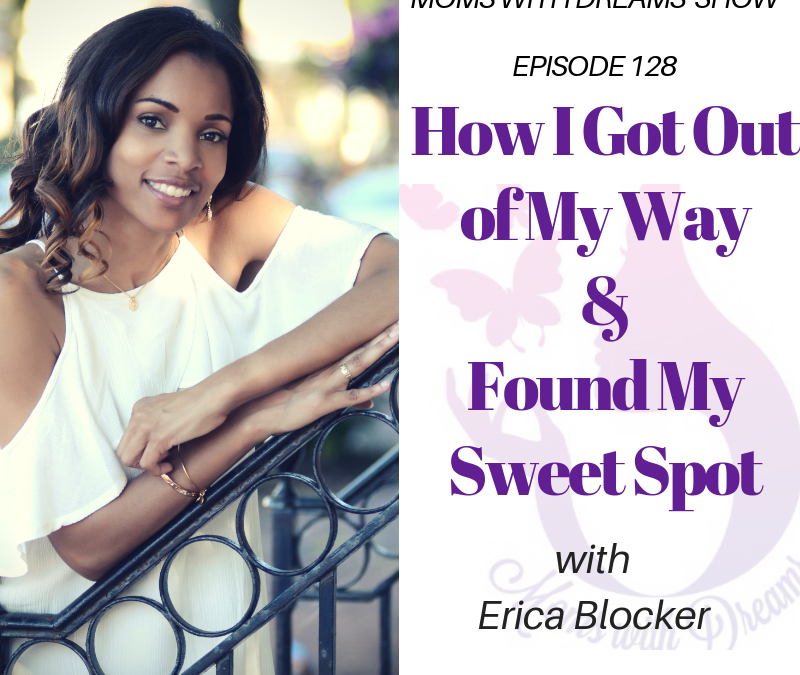 After I spill all of my truth, I share what I did to help myself get out of my own way and back on track (this is where I found my sweet spot J). I mention that one of the things that helped me get back on track was the book, Feel Free to Prosper: Two Weeks to Unexpected Income with the Simplest Prosperity Laws Available by Marilyn Jenett. 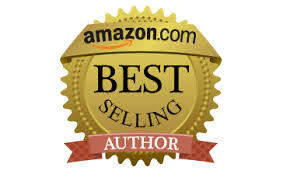 I highly recommend that you read this book – it will change your life! You can get your copy here. Maybe you’ll relate personally to my struggle, and maybe you won’t. Even if you’ve never faced this challenge, my hope is that you take something with you that will help you get through a struggle you’re facing. I also hope that you realize that quitting isn’t the answer. There’s a solution to every problem – we just have to be willing to search for a solution and implement what we learn. Thank you for listening and for being here with me on this incredible life journey. As you’ll hear in this episode, I don’t have it all figured out, but I’m enjoying the process and valuable life lessons as they come. If you love this podcast, I hope that you’ll subscribe and share it with your friends. You can subscribe on Apple Podcasts, Android App, Stitcher, and now Spotify – yippee! I’d love to hear your thoughts about this episode. 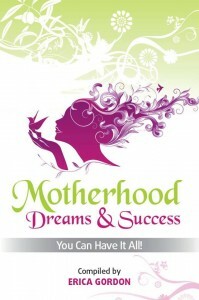 You can leave a comment below or you can email me directly at Erica@momswithdreams.com. I promise that I will respond to you. P.S. If you want to check out the business that I announce in this episode, you can visity my website, where you can shop 24×7 at www.ericaselegance.com. The best way to really experience the goodness of what I’m doing is to send me a friend request on Facebook and join me when I go live. It’s a lot of fun, and I hope to see you there!